hd00:15Lighthouse on a sunset background in the sea in summer. Aerial flying of the drone past the lighthouse at sunset. 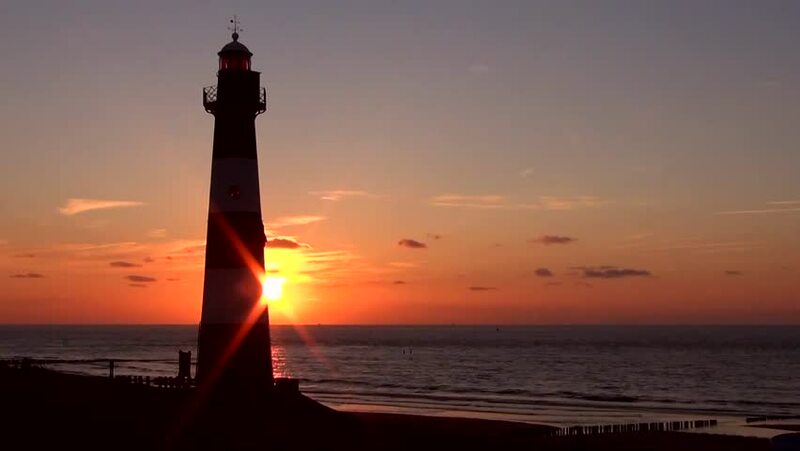 hd00:29Sunrise at the sea and the lighthouse. Thailand, Khao Lak.